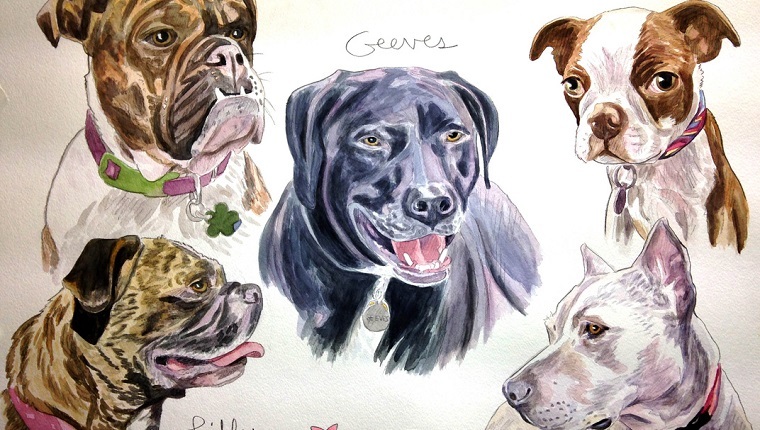 “When someone comes to pick up their pet portrait, very often they cry uncontrollably. Which, for me, is a sign that I have succeeded.” Read what artist Gene Hamilton has to say in this interview. 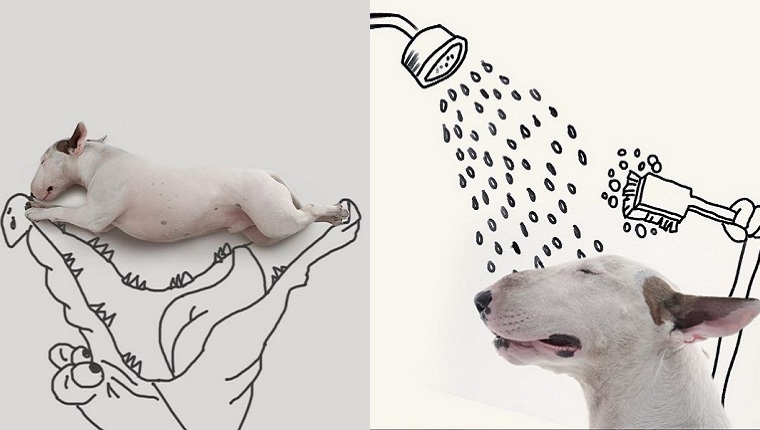 A man’s wife left him with nothing on his 30th birthday except a bare, white apartment and a Bull Terrier. 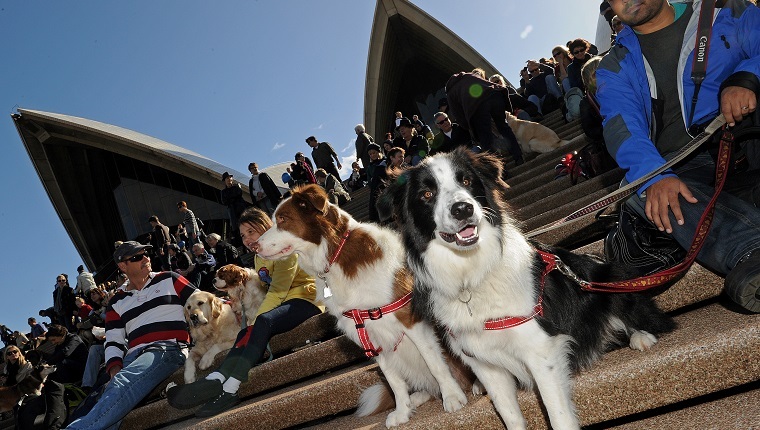 But he created a new world for himself and his dog. 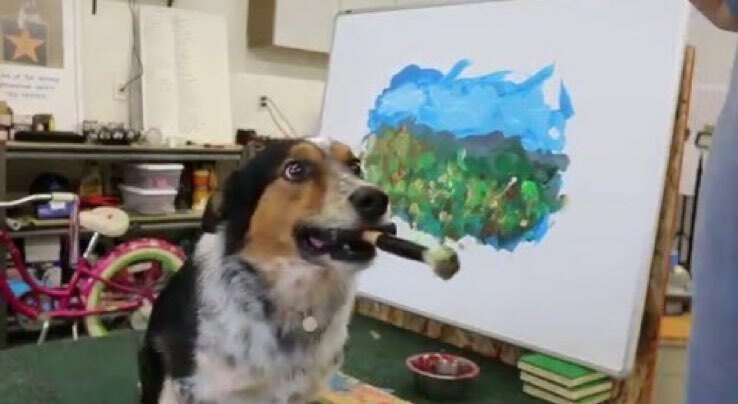 Jumpy is a very talented dog who knows how to create amazing works of art! Watch Jumpy create a masterpiece before your eyes!